Industry experts select iBaby Monitor for recognition in Personal and Home Healthcare category. 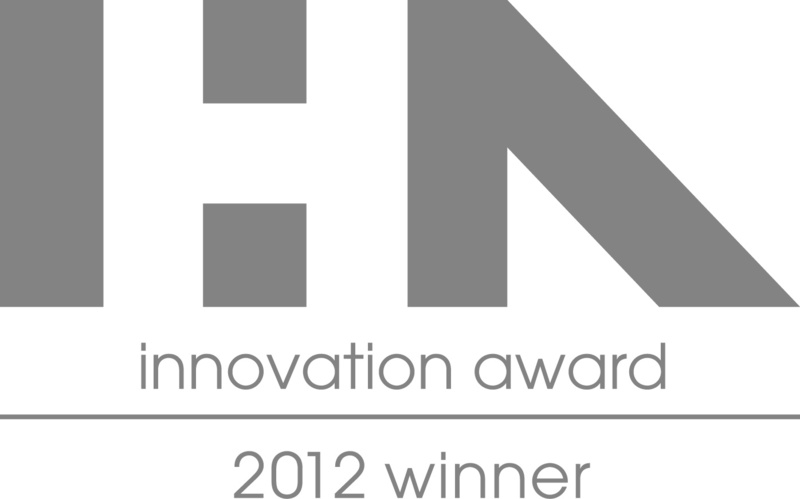 iBaby Labs, the cutting-edge designer and manufacturer of parent-friendly, mobile baby products, today announced it is an International Housewares Association Inaugural Innovation Award winner at this year’s International Home + Housewares Show which was held in Chicago from March 10–13. iBaby Labs’ lauded iBaby Monitor was selected as a winner in the Personal and Home Healthcare category by industry experts and news media from a pool of over 400 entries spanning 12 categories. The iBaby Monitor’s aesthetically pleasing design coupled with its cutting-edge, innovative features swiftly made the device a stand-out product for the judges. 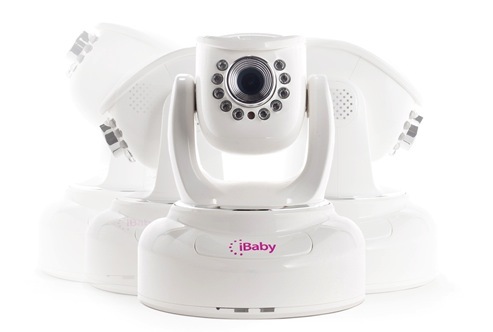 With the camera’s ability to follow an active baby with a quick swipe on an iOS device or click of a PC mouse, the iBaby Monitor exemplifies the next generation of baby monitors. From providing movement and audio alerts to infrared LED night vision, the iBaby Monitor allows parents to keep a watchful eye on their child without disrupting their sleep. Users can also utilize the device’s two-way audio capability to speak directly to their baby, from anywhere in the world via a Wi-Fi signal. The sleek and slender unit is portable and can be moved anywhere in the house or conveniently taken along while traveling. 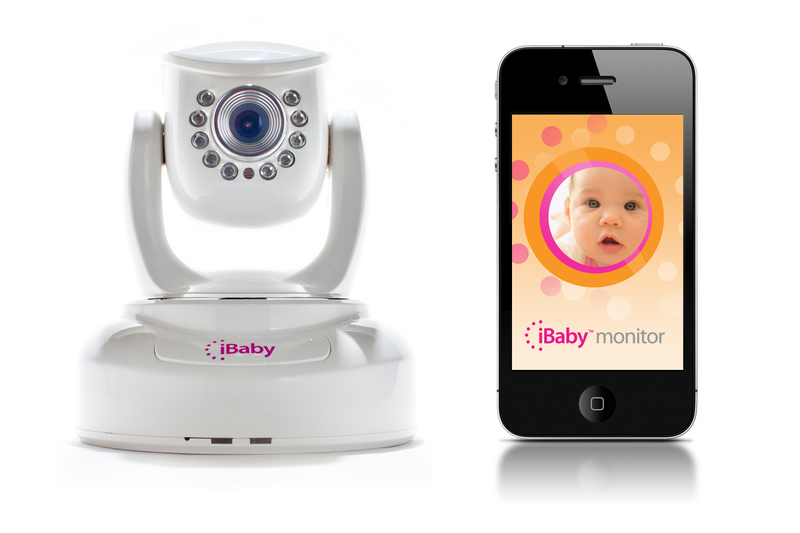 The iBaby Monitor is available for purchase for $199.95 from Apple stores as well as select Babies"R"Us and Best Buy stores. The companion iBaby Monitor App can be downloaded for free from the App Store. iBaby Labs designs and manufactures parent-friendly, mobile baby products. The company focuses on delivering easy-to-use products that make it simple for you to monitor and improve the health and wellness of your family. iBaby plans to develop a suite of digital baby devices designed for the iOS mobile platform. Visit http://www.ibabylabs.com for more information.